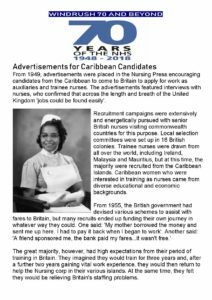 From 1949, advertisements were placed in the Nursing Press encouraging candidates from the Caribbean to come to Britain to apply for work as auxiliaries and trainee nurses. 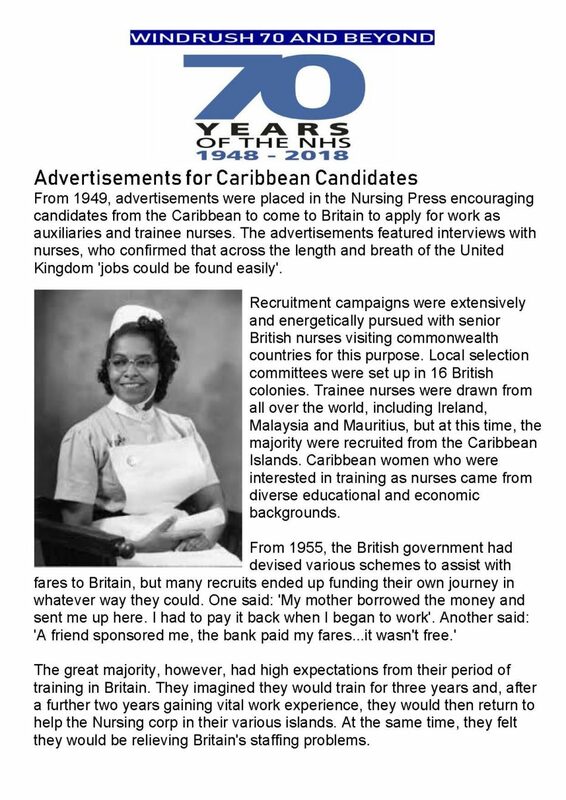 The advertisements featured interviews with nurses, who confirmed that across the length and breath of the United Kingdom ‘jobs could be found easily’. 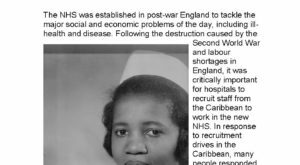 Recruitment campaigns were extensively and energetically pursued with senior British nurses visiting commonwealth countries for this purpose. 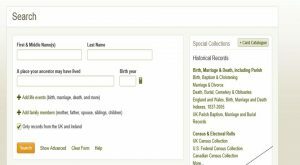 Local selection committees were set up in 16 British colonies. 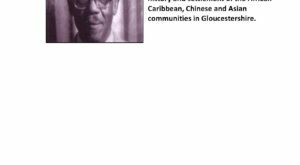 Trainee nurses were drawn from all over the world, including Ireland, Malaysia and Mauritius, but at this time, the majority were recruited from the Caribbean Islands. 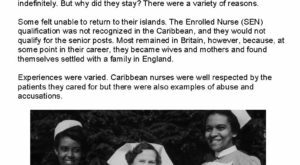 Caribbean women who were interested in training as nurses came from diverse educational and economic backgrounds. 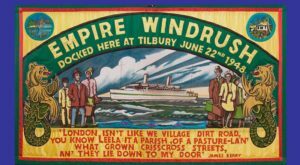 The great majority, however, had high expectations from their period of training in Britain. 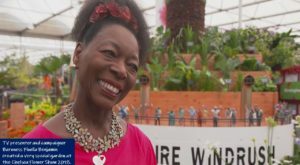 They imagined they would train for three years and, after a further two years gaining vital work experience, they would then return to help the Nursing corp in their various islands. 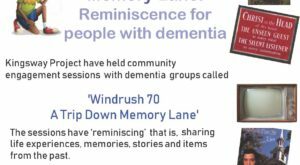 At the same time, they felt they would be relieving Britain’s staffing problems.